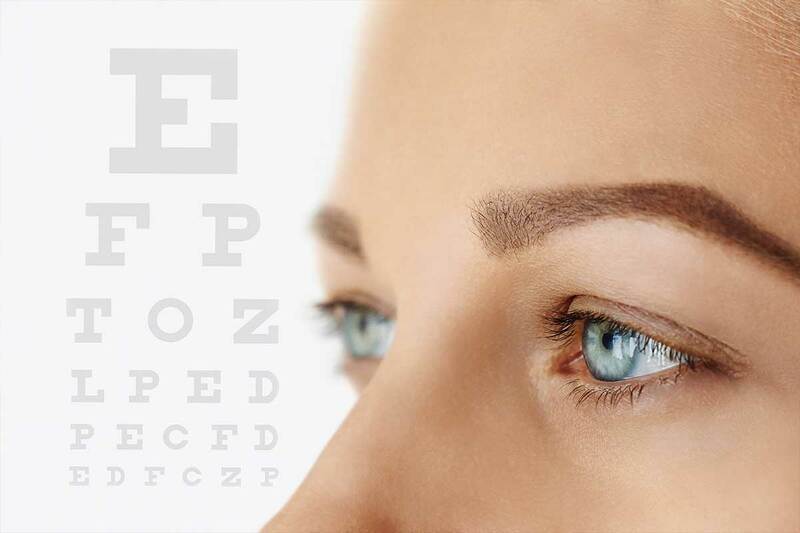 Meet the experienced and friendly doctors and staff who make Franklin Family Eyecare a proud provider of vision care products and services in Somerset. Dr. Josephine Ngong-Tawe combines a rare talent of Scientist and Optometric Physician in one. She obtained her PhD degree in Biochemistry from The University of Birmingham, UK, after which she relocated to the US to pursue a postdoctoral fellowship at the College of Pharmacy and Pharmaceutical Sciences at the Florida A&M University. She researched and published work on the role of endogenic opioid peptides in the development of diabetic neuropathy, during her post-doctoral work. Her research findings on the critical role of peripheral nerves and blood vessels in the development of diabetic neuropathy and retinopathy spurred her interest in Optometry. She proceeded to the New England College of Optometry from where she graduated in 1999. She completed internship programs in community health centers in Boston, the Veterans Affairs Clinic in Lowell (MA), Lahey Clinic in MA and finally, at the Omni Eye Services in NJ. These internships provided her with extensive training in diagnosing and treating glaucoma, managing ocular complications from diabetes and high blood pressure, as well as experience in co-managing laser refractive and cataract surgery. She has been a practicing Optometry in the state of New Jersey since 2000. She brings her skills both as a practicing Optometrist and a research scientist to better diagnose and manage chronic ocular disease such as glaucoma and diabetes. She also diagnoses and treats acute ocular conditions like allergies, dry eyes, pink eyes, and evaluates and corrects vision problems with both eyeglasses and contacts. She is passionate about eye care in diabetics and believes that proper counseling by all professionals involved in patient care is key to managing the devastating outcome of this disease. Dr. Ngong-Tawe is a member of the Mid-Jersey Optometric Society, New Jersey Society of Optometric Physicians, The American Optometric Association, and The National Optometric Association. She is also a member of the Franklin Township Chamber of Commerce and the Somerset County Business Partnership. Besides work, Dr Ngong-Tawe is raising three young children with her husband. She loves music, and enjoys spending time with her large family, as well as jogging, running and yoga. She teaches Sunday School and serves as a Deacon at her local church.